There are huge advantages to using a Chromebook over a laptop or a tablet. In short, the Chromebook fills a niche somewhere between the two, with a bit more power and compatibility with heavier duty computers than a tablet, but the portability and stripped-down simplicity of the smaller device. Since nearly everything on a Chromebook’s cloud-based, you can avoid clutter and still get a lot done. That said, not all Chromebooks have touchscreens, giving those that do a serious edge. With the help of a touchscreen, your Chromebook suddenly feels like a convertible, switching from laptop to tablet mode at the drop of a hat — or the pivot of a screen, in many cases. So, what’s the right touchscreen Chromebook to suit your needs? There are a lot, and Chromebooks vary in price and functionality quite a bit. That’s why we’ve compiled a list of some of the best Chromebook touchscreens available at every price point. It should come as no surprise that Google’s own Pixelbook is one of the best touchscreen Chromebook available. You’ll have to pay a whopping $1,000 for it, but if you want a quality touchscreen, this one’s tough the beat. The Pixelbook’s screen can pivot a full 360 degrees. Its touchscreen folds back on itself, making it functionally indistinguishable from a tablet — with a lot more horsepower. The touchscreen works even if you keep the device in laptop mode. In touchscreen mode, your Pixelbook lets you click, right click, change the screen orientation, scroll, manage multiple windows, show your apps, adjust volume, and power off your device. It’s a light and portable device, even by Chromebook standards, weighing 1.1kg (about 2.4 pounds) and measuring 10.3mm in thickness. This is definitely one of the best touchscreen Chromebooks on the market. The high-end Acer Chromebook Spin 13 is poised to be a major Pixelbook competitor. The 3:2 aspect ratio offers more vertical space than other Chromebooks and tablets. Designed with business in mind, the Spin 13 has a versatile touchscreen and comes with a Wacom stylus for more precision work directly on the screen (a refreshing improvement over the Pixelbook’s stylus, sold separately). With the popular 360-degree pivoting screen, you can use the Chromebook as a laptop or tablet, and the touchscreen will work however you chose to use it. It’s unclear how much the Spin 13 will cost, but we can only hope it will compete with the Pixelbook’s hefty price tag. At $500, Samsung’s Chromebook Plus a solid choice that won’t break the bank. The Chromebook Plus has one of the best and most reliable Chromebook touchscreens out there. The 12.3″ 2400 x 1600 LED display pivots 360 degrees for a convertible experience — use it as a laptop or tablet at your convenience. The touchscreen works in either mode. The Samsung Chromebook Plus comes with a stylus so you can write or draw with precision. You can also use the pen as an onscreen mouse. This is certainly one of the best touchscreen Chromebooks available, offering convenience and functionality at a reasonable price. With an Intel Core m3 processor and larger 12.5-inch HD display, the Asus Chromebook Flip C302 is a huge step up from its predecessors. It has one of the best Chromebook touchscreens too. 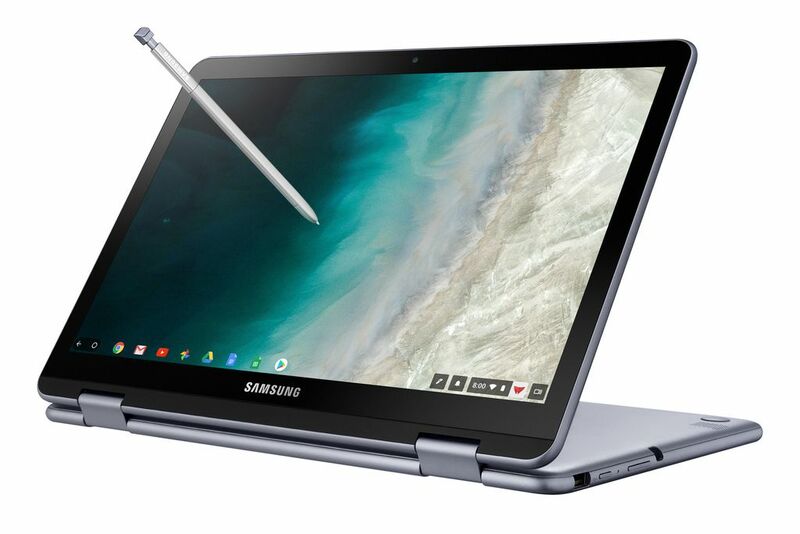 The Chromebook has a tough, all-metal body to protect from cracks, bumps, and scrapes. With a highly responsive touchscreen, which you can use in any mode (tent, tablet, laptop, and stand), it’s a terrific device. Get it now for $469 on Amazon. At $215, it would be absurd not to include the HP Chromebook 11 on any list of touchscreen Chromebooks. Of course, price isn’t everything, but the HP Chromebook 11 delivers as a quality device with a convenient, easy-to-use touchscreen. 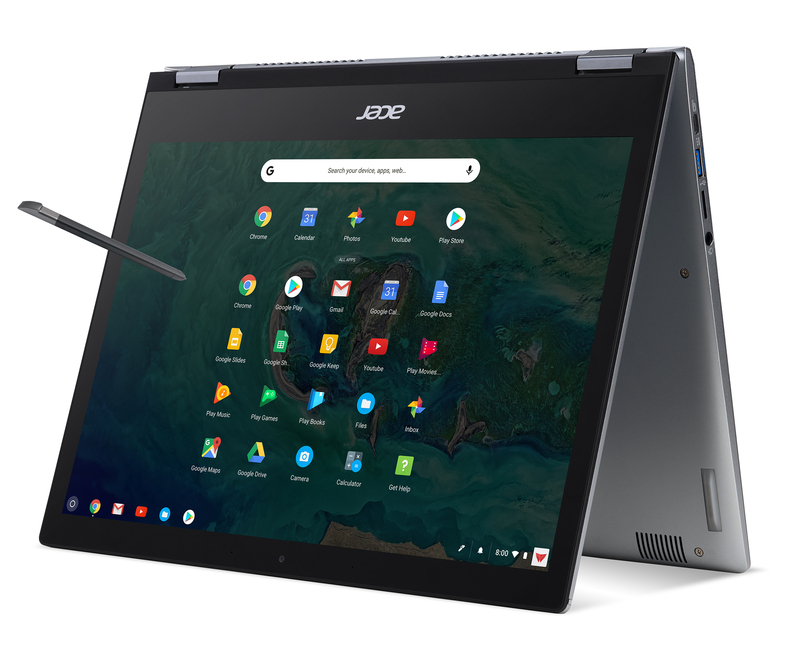 Lower end Chromebooks don’t usually include touchscreens, so this is a very welcome addition to the touchscreen Chromebook family, especially since Android apps are available for Chrome OS and benefit from direct interaction via touchscreen. We’ve selected touchscreen Chromebooks that run the gamut, from the high-end Pixelbook to the very affordable HP Chromebook 11, and everything in between. Whatever your Chromebook preference, you’ll definitely be able to find a device with a touchscreen to suit your needs. 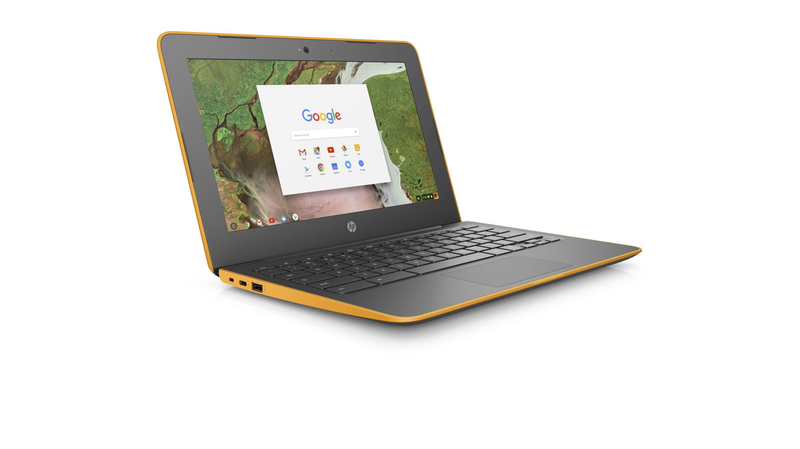 Have you tried any of these Chromebooks? How did you like them? Did the touchscreen make a difference for you? Let us know what you think in the comments!